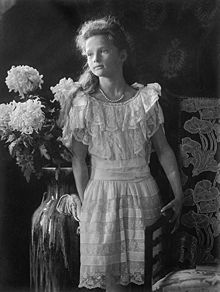 Tatiana Nikolaevna Romanova (May 29 (O.S. )/June 10 (N.S. ), 1897 – July 17, 1918). . Wallpaper and background images in the beroemdheden who died young club tagged: celebrities who died young. This beroemdheden who died young photo contains boeket, corsage, ruikertje, bouquet, and posy.